The BuyBust leading star is featured in the international magazine's anniversary issue. A pursuer of dreams, indeed! 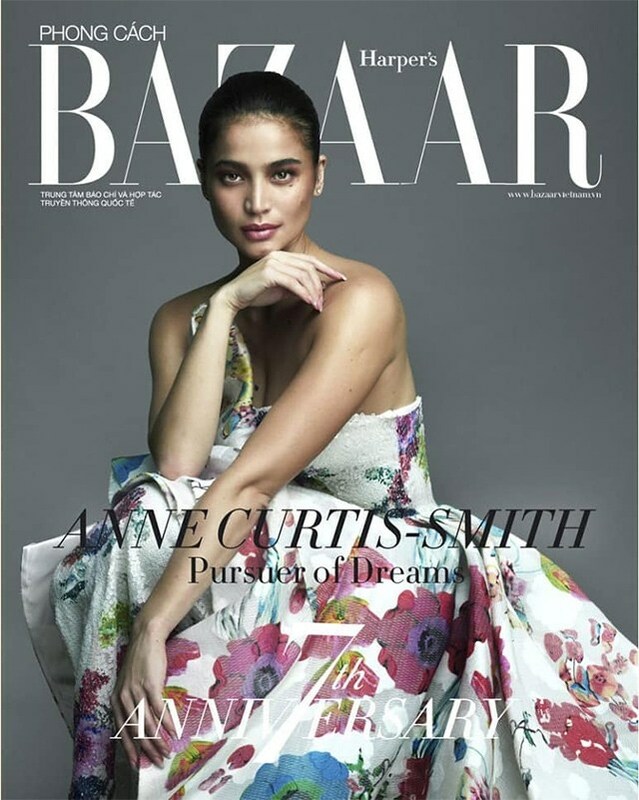 Anne Curtis, one of the most sought-after faces in the local publishing industry (she’s a Preview favorite for a reason! ), has yet again landed a famed magazine cover—and this time around, it’s for Harper’s Bazaar Vietnam’s 7th anniversary issue. 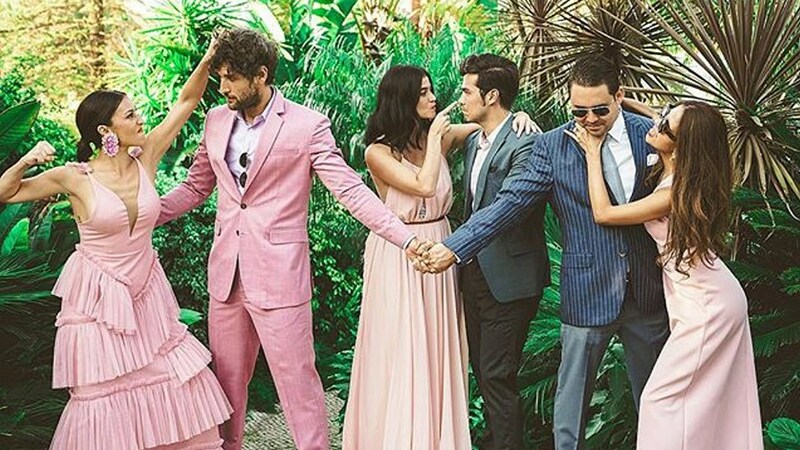 The international fashion magazine has revealed their multiple covers for their special issue this month, one of them being Anne’s, which was shot by none other than Mark Nicdao. On the cover, the actress is clad in a strapless floral frock by Cory Couture. 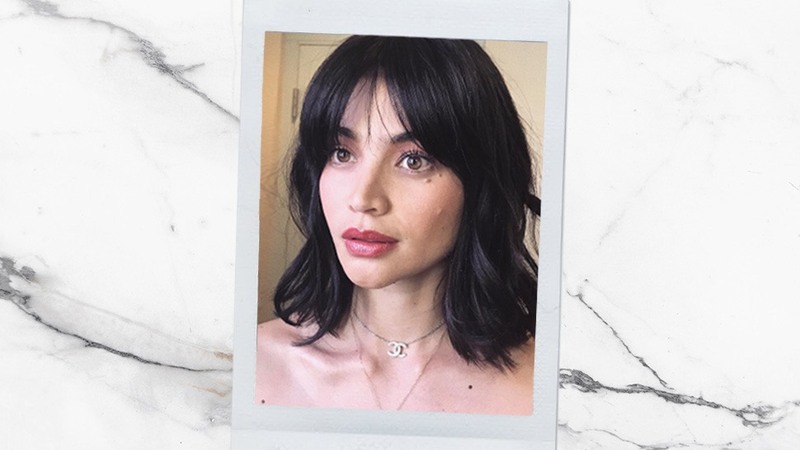 Celebrity hairstylist Raymond Santiago gathered Anne’s dark locks in a neat bun, and makeup artist Robbie Piñera kept her makeup neutral with a hint of sultriness. Congratulations on another milestone, Anne!